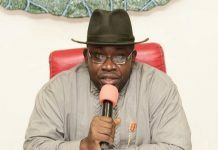 All the presidential aspirants of the Peoples Democratic Party (PDP) are to sign an undertaking not to defect after the presidential primary election. The undertaken would also be for those who might lose the primaries to support the candidate of the party for the 2019 presidential election. The decisions were taken in Abuja last Wednesday night when all the aspirants met with members of the National Working Committee (NWC) of the party. 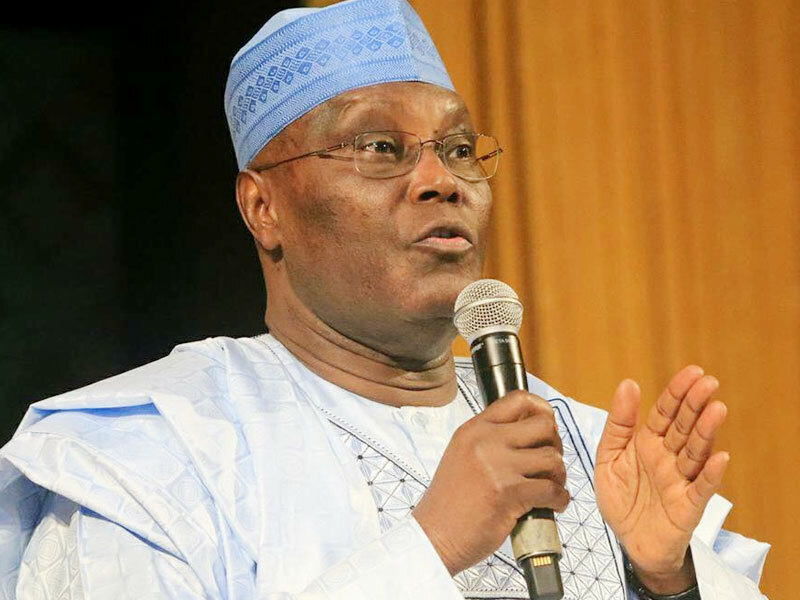 One of the aspirants and former Vice President, Alhaji Atiku Abubakar, confirmed this in Minna, Niger State, Thursday while answering questions from journalists after addressing potential delegates and other stakeholders of the party at its secretariat. “This is an issue that came up last night. We had our first meeting with members of the NWC. It was agreed that before the conduct of the primaries there will be more meetings. In one of the meetings, we will sign an undertaken to support who may emerge as candidate of the party. “We were assured of transparent primaries by the party,” Atiku said. 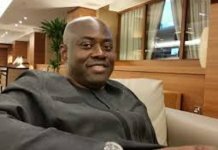 The presidential aspirant pledged that he would abide by whatever agreement reached, expressing confidence that he would emerge as the candidate of the PDP for next year’s election. Commenting on the performance of the APC government, the former vice president declared that “in the last three years of the APC, we have recorded the lowest economic growth in the history of this country since we returned to democracy. 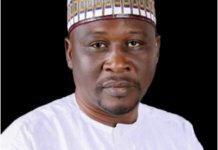 Also, the Niger State Chairman of the PDP, Alhaji Tanko Beji, vowed that the state delegates would be fair and just while taking decision on who to vote for at the convention.